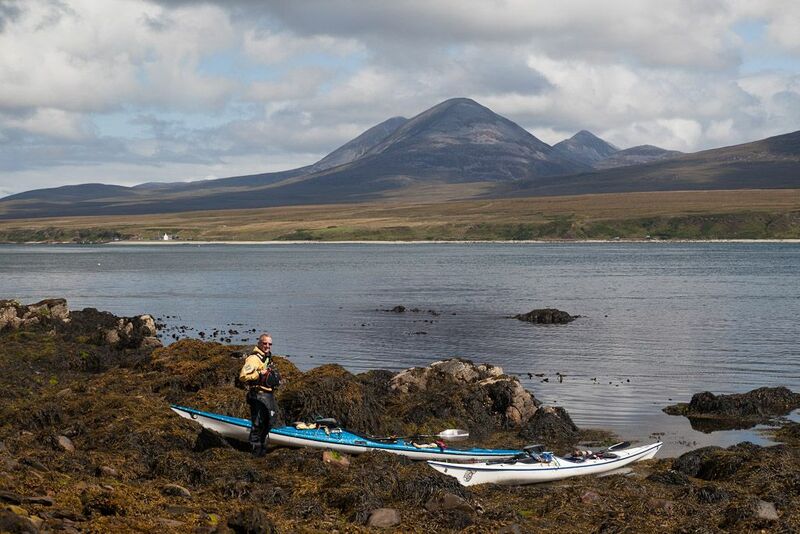 A 15km half day paddle from Port Askaig, in the Sound of Islay, August 2010. 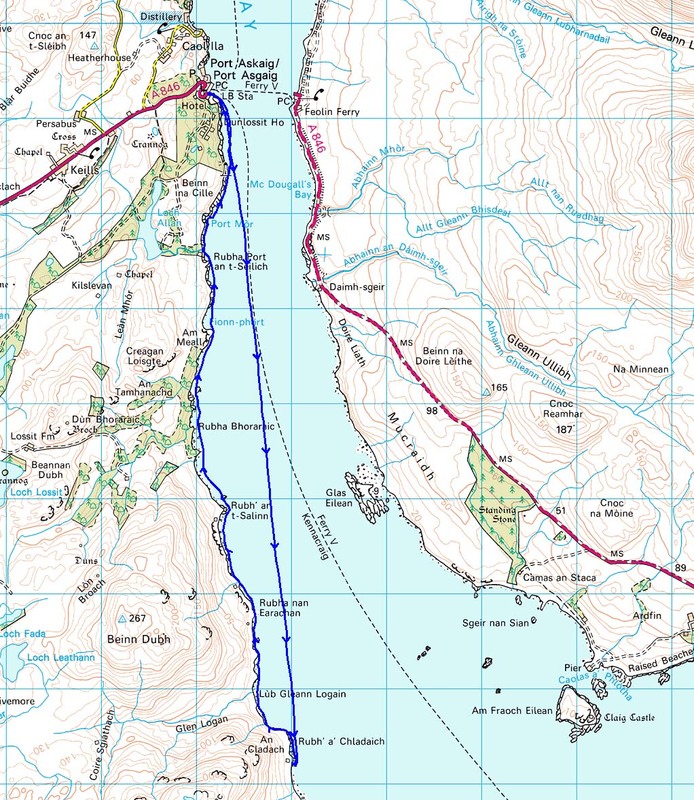 This is a great place to paddle if you arrive back at Port Askaig in the morning and the ferry back to Kennacraig in Kintyre is not due till late afternoon. We took advantage of a south going tide that was due to turn north in plenty of time to return. Islay is always worth a visit, more great Islay information at Armin's Islay Blog and Ron's Islay Weblog. 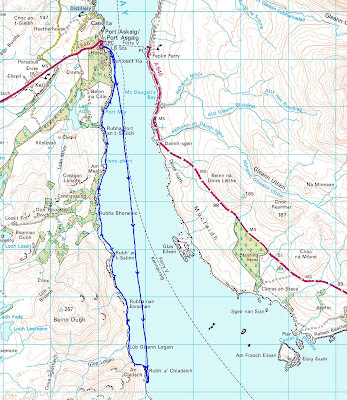 The north going flood starts at +04:40 HW Oban -00:50 HW Dover. The spring rate is 5 knots off Feolin. Haute Cuisine reviewed at An Cladach. The power of water in the Sound of Islay.